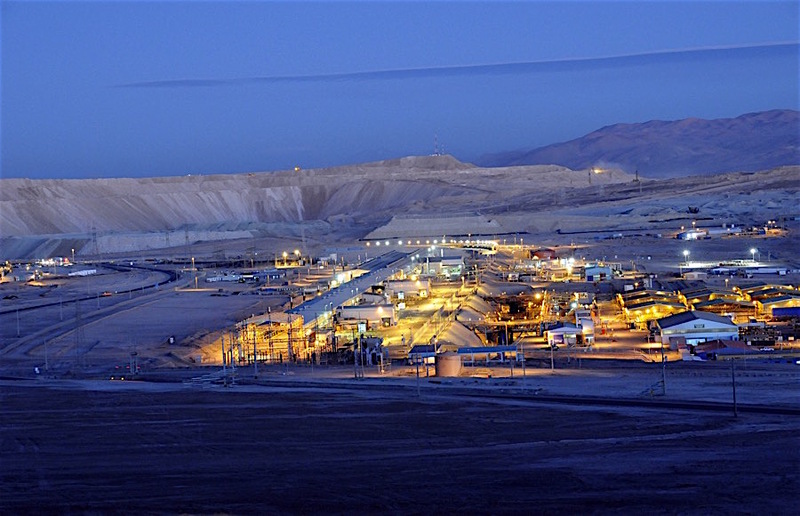 Copper prices climbed Monday, helped mainly by ongoing supply disruptions at two massive mines in Chile and Indonesia, intensified by an indefinite strike that broke Friday at Freeport-McMoRan’s (NYSE:FCX) Cerro Verde mine in Peru the country’s largest. Three-month copper was last 1.1% on the London Metal Exchange to $5,794 a tonne, after it had lost 3.1% last week, the most since December, due partially to a stronger dollar. Earlier, the most-traded copper on the Shanghai Futures Exchange climbed 2.2% to close at 47,560 yuan ($6,887) a tonne. Disputes at BHP Billiton’s Escondida mine in Chile, the world’s biggest copper mine, and Freeport’s Grasberg mine in Indonesia, are having a significant effect on global supplies of concentrate, Jiangxi Copper chairman Li Baomin told the Financial Times over the weekend. “It’s the first time in 15 years that copper concentrate is not overproduced,” he noted. So far, prices have not reflected the full strength of the supply troubles. The metal, in fact, is up only 4% this year, but copper bulls insist that factors for a push higher are slowly falling into place. BMI Research, for one, recently raised its 2017 copper price forecast to $5,500 from $5,150 on solid Chinese demand growth and supply interruptions. Even so, new copper projects at such prices are not appealing at the moment. Based on predictions by Citigroup, the metal needs to rise to about $6,700 a tonne before mining companies commit to new greenfield projects. That means the industry will not likely boost capital spending until 2019.